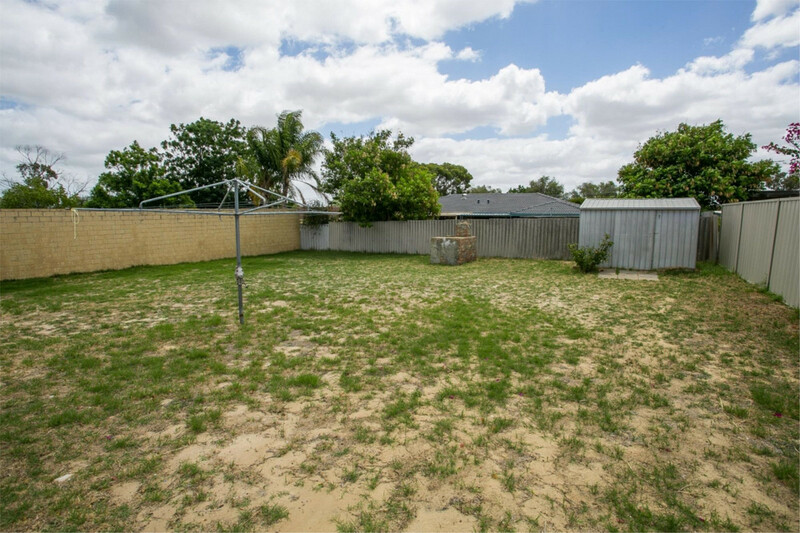 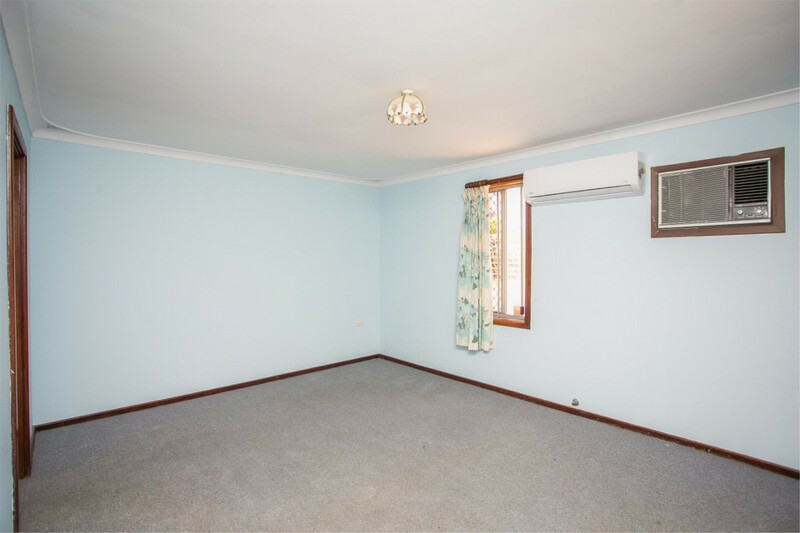 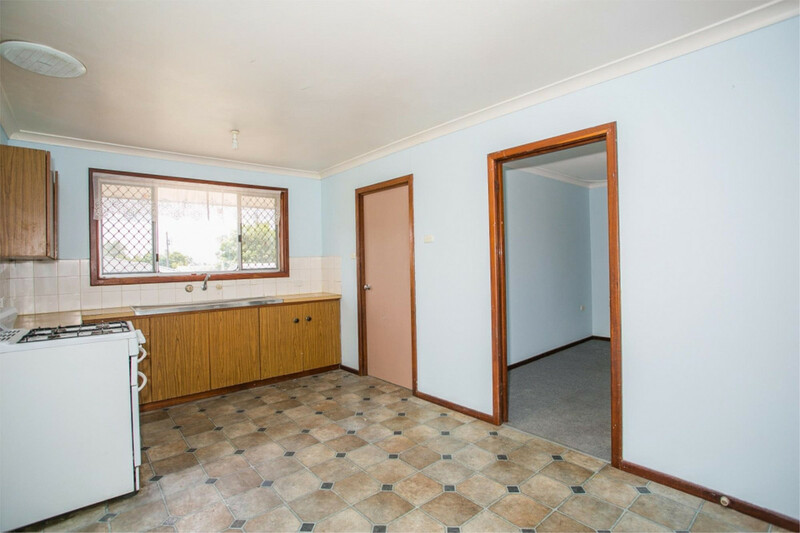 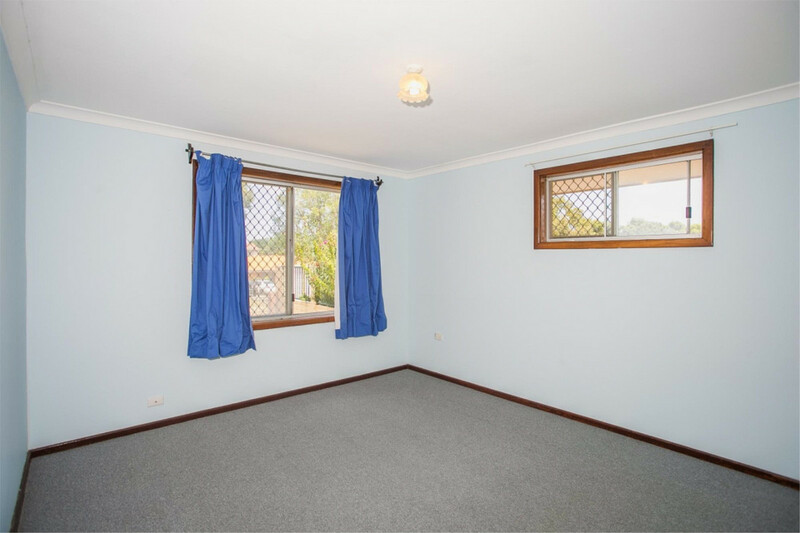 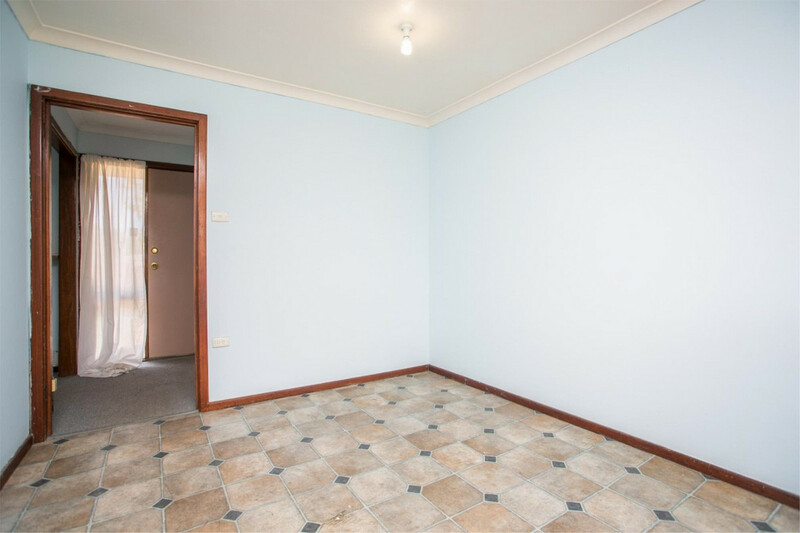 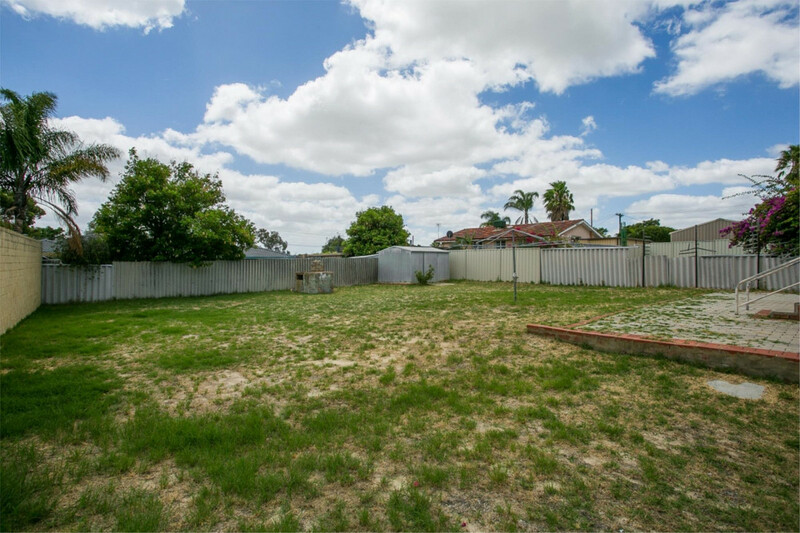 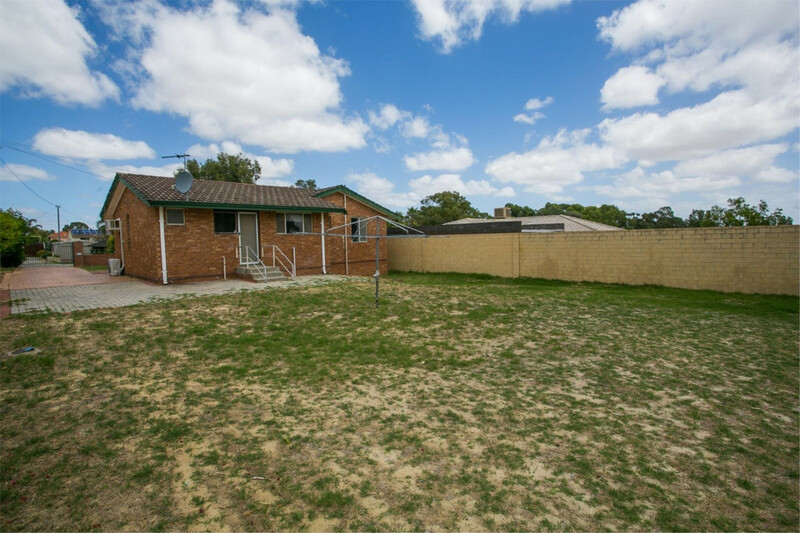 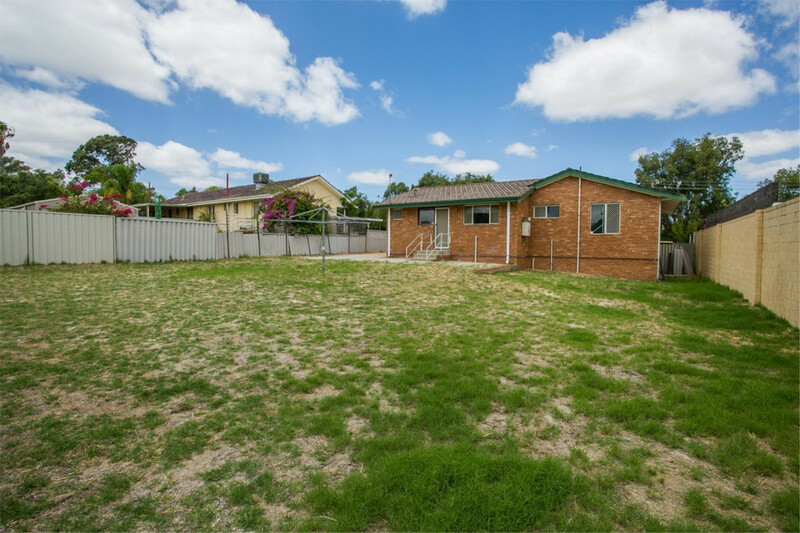 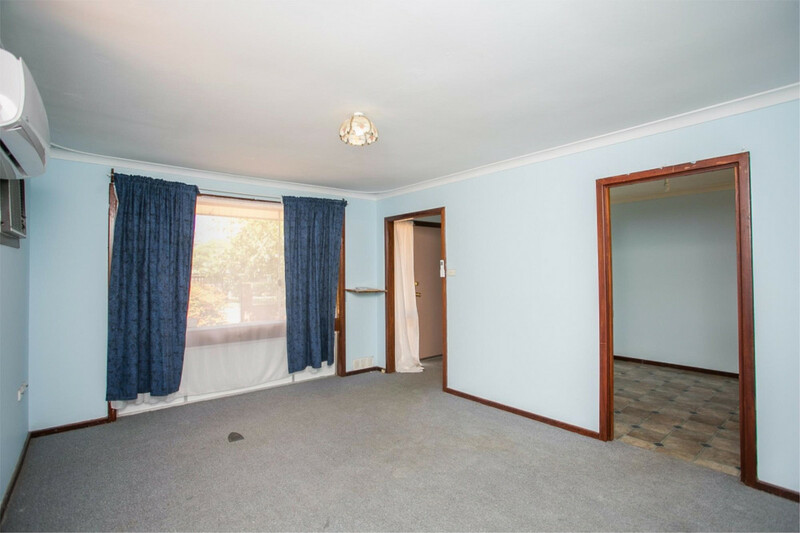 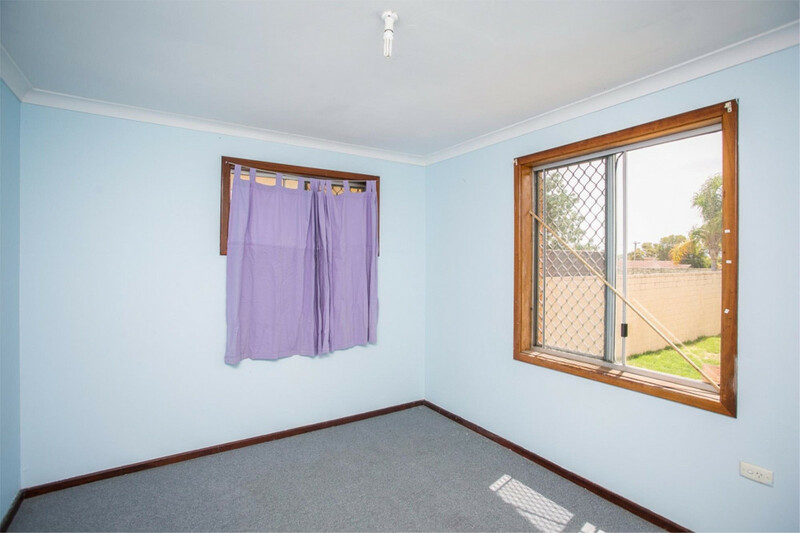 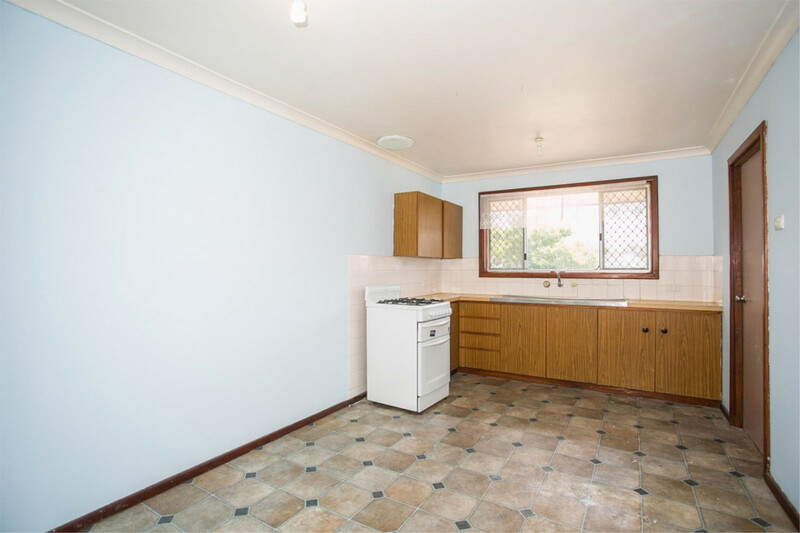 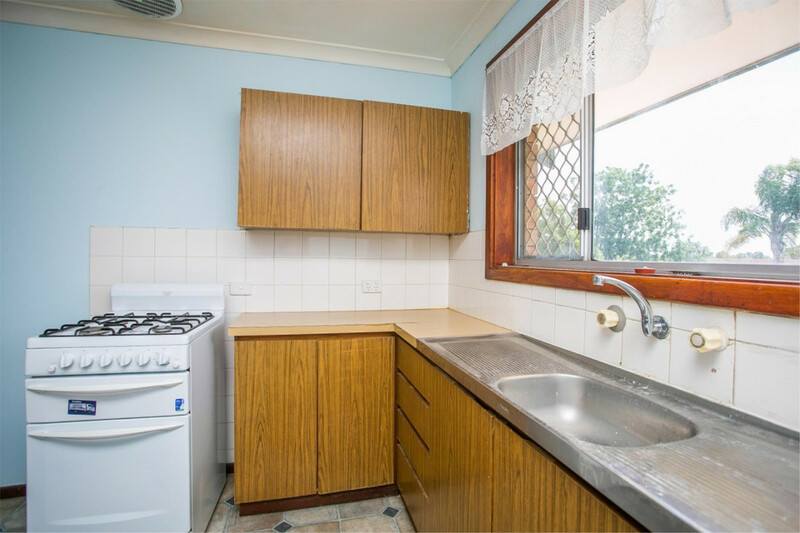 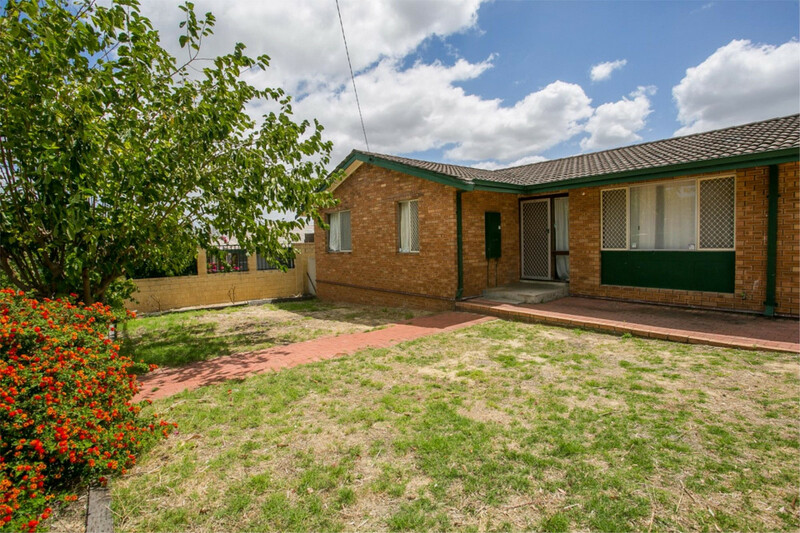 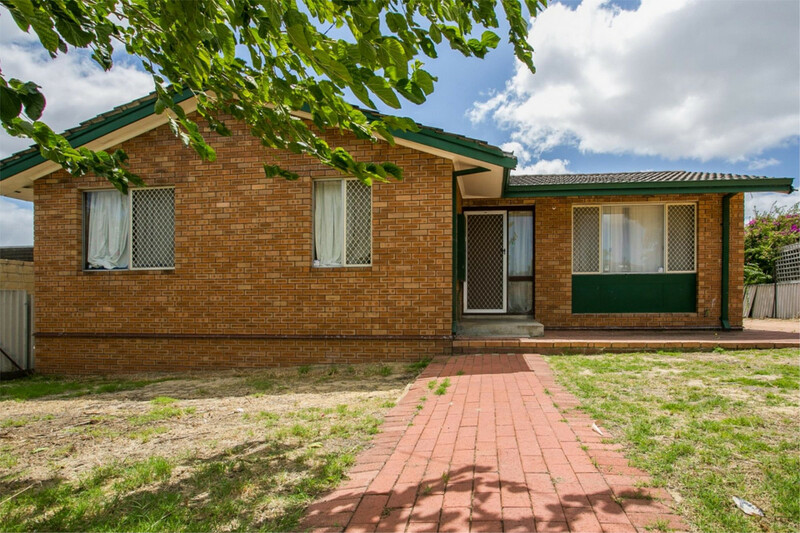 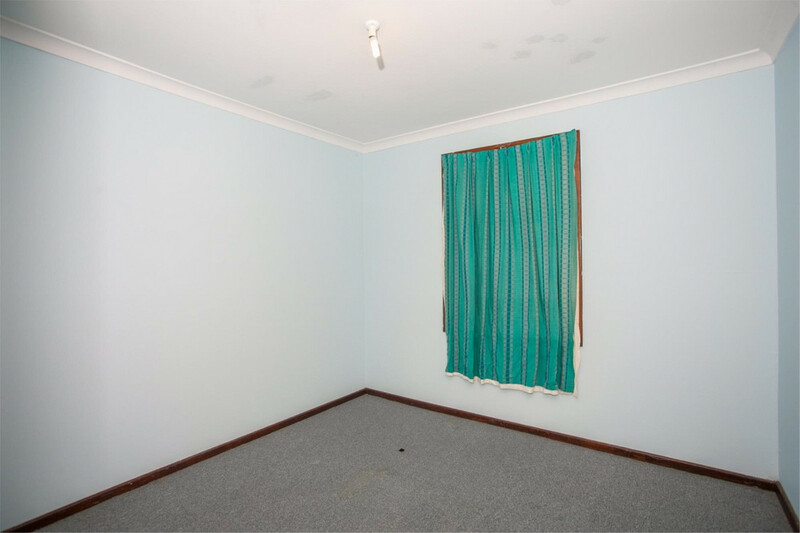 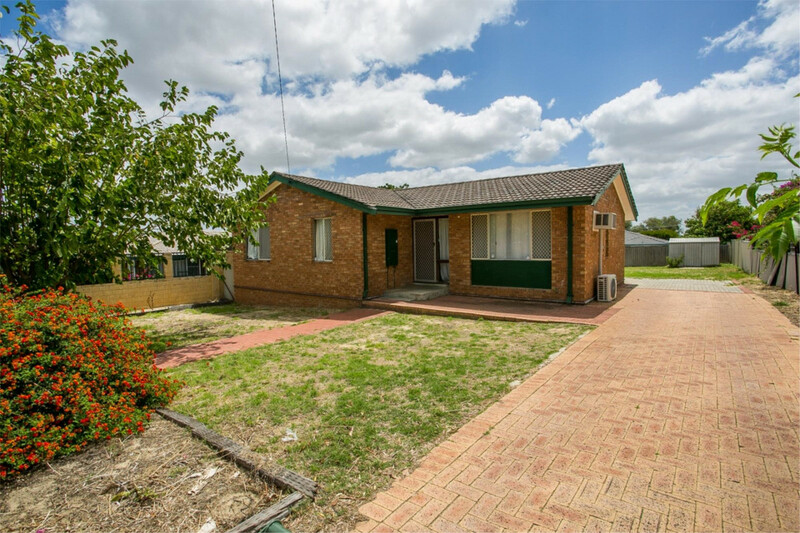 Looking for a 3×1 cosy home in Lockridge? 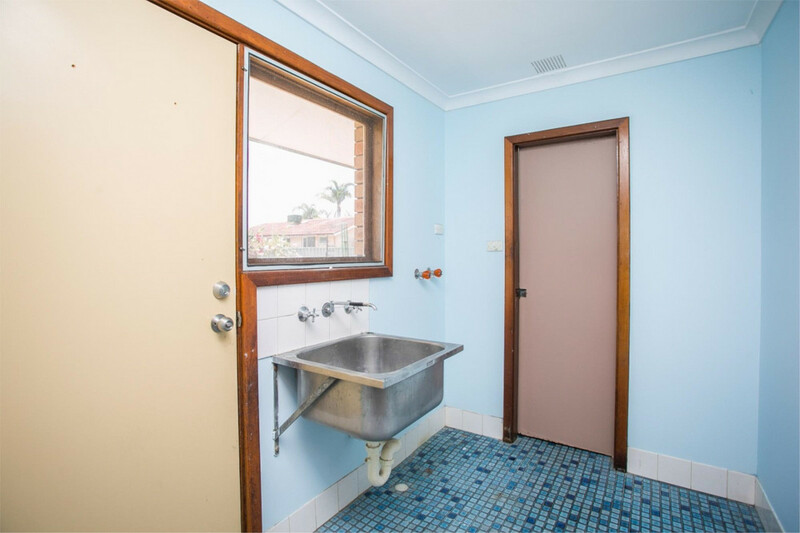 Then here you go! 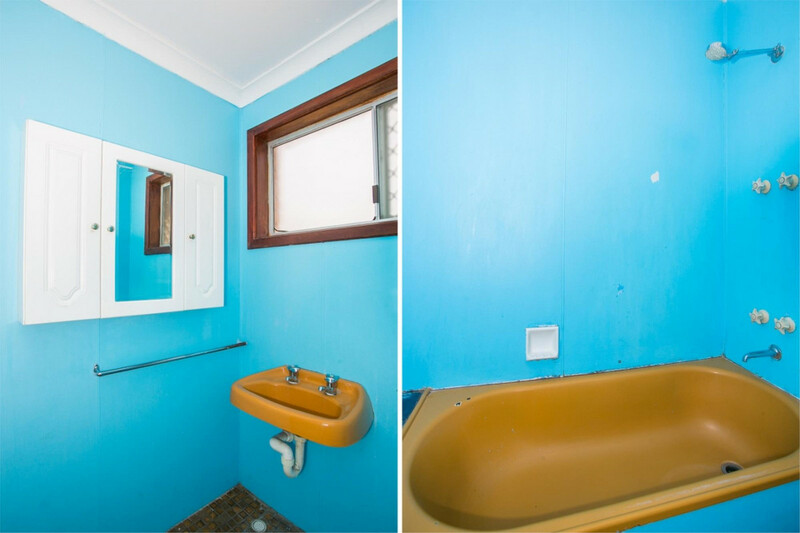 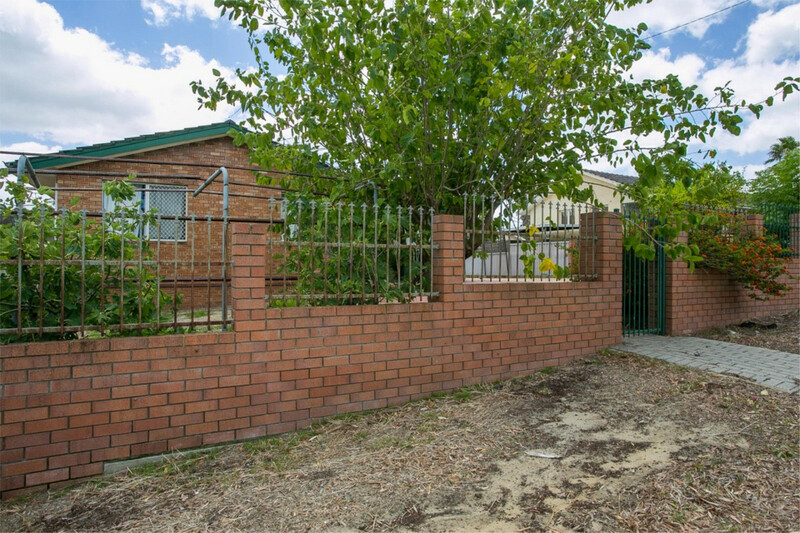 A three bedroom, one bathroom home close to schools, local parks and public transport. 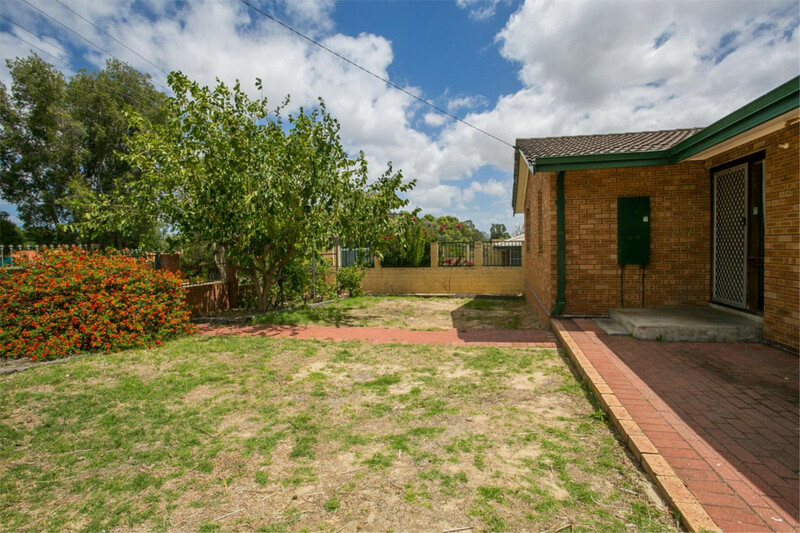 Large paved area to the rear with garden shed for storage. 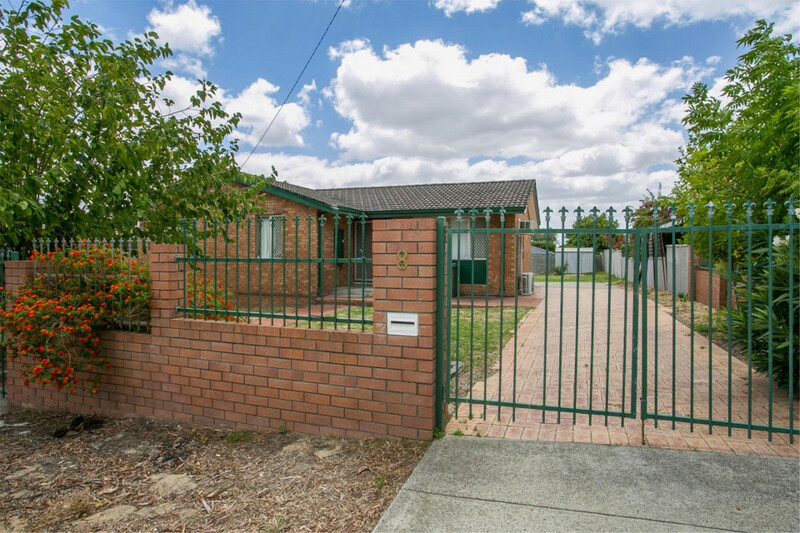 There is a security fence and gate to the front of the property, feel so safe at this property! 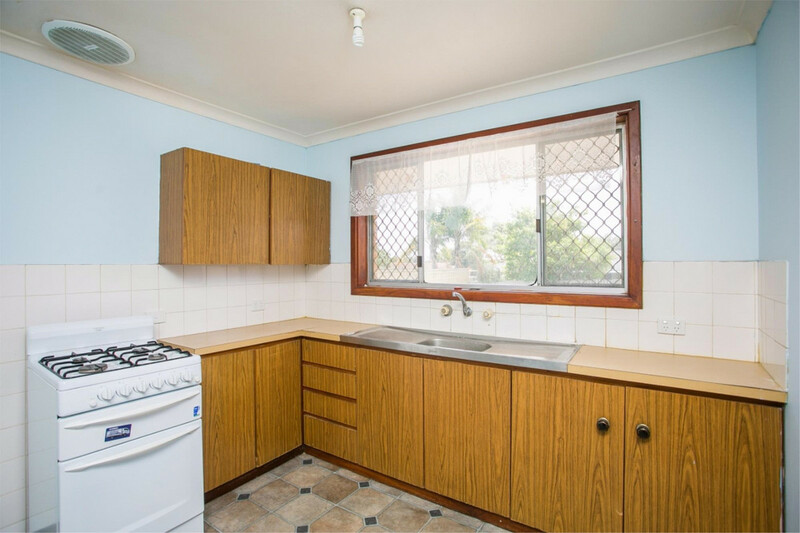 If this sounds appealing to you then please attend one of our home opens.